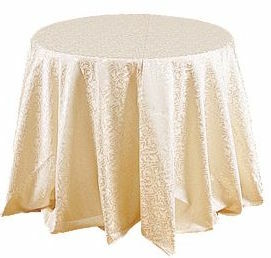 We can make to order any size tablecloth as required including the standard sizes in rounds, squares and rectangles. Cloths are made from a range of our fabrics we keep in stock. 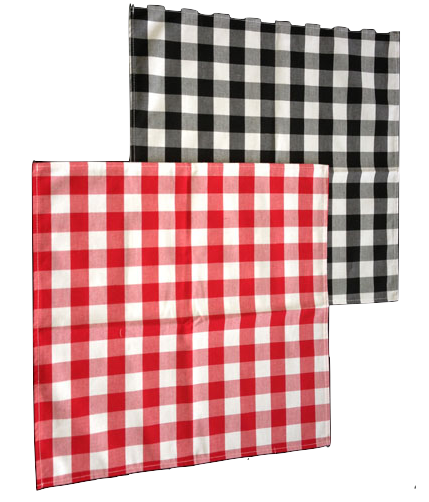 We can also manufacture larger tablecloths without seams if required made using a commercial grade 100% spun polyester fabric available in a range of colours. Or we can make order whatever size or quantity you need!